The startup community has seen some of its most valuable companies move towards increasing the Post-Termination Exercise Period (PTE). Unlike public companies, private stock suffers from illiquidity, which means exercising options can be a risky, long-term, and costly investment for employees. Besides the tax benefits, there isn’t much of a reason to spend the money exercising options before a liquidity event. But unfortunately, the “wait and see” approach doesn’t work when an employee leaves the company. They simply don’t have enough time to wait for a liquidity event. 96 percent of options on Carta give employees three months or less after they leave to exercise. Using data from Carta I investigated just how inefficient options in private companies are at providing employees equity compensation. In this analysis, I included a total of 86,628 observations. These terminations included both voluntary and involuntary leaves. 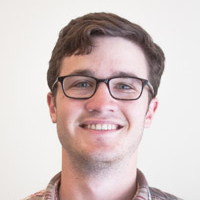 Of those terminations, 51,467 — 59 percent — had at least one vested option at termination. 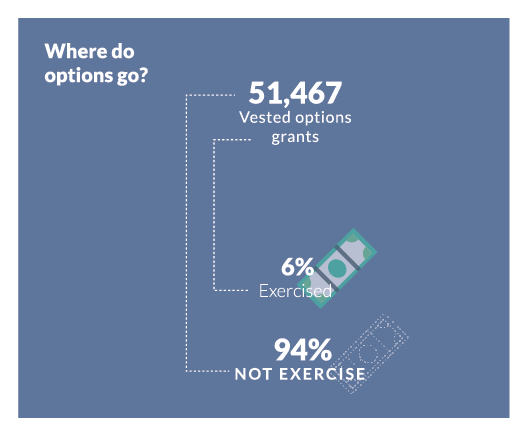 And 6 percent of employees with vested options had already exercised their options before termination. This leaves 94 percent of former employees with the choice of exercising after termination. I found that there is a strong correlation between the number of options that were exercised and the ratio of Fair Market Value (FMV) at termination to the Exercise Price of the options. 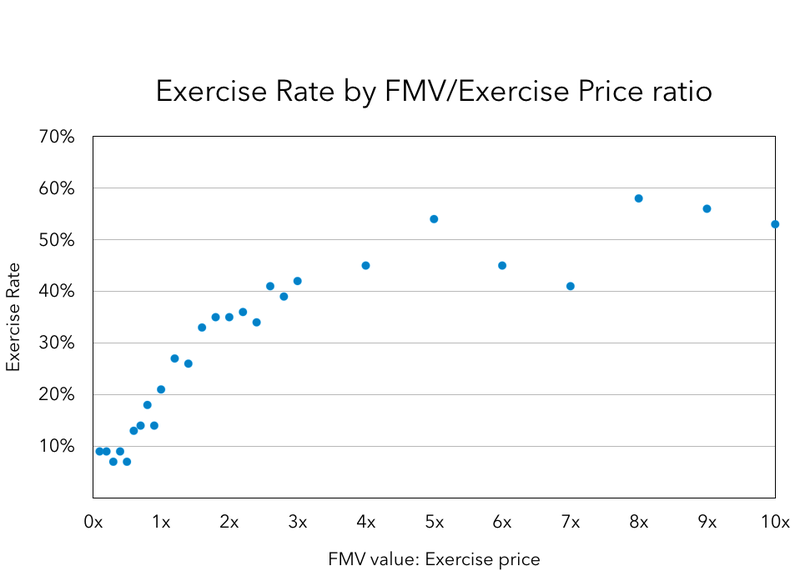 Unsurprisingly, as the spread between the FMV and the exercise price increased, a higher percentage of options were exercised. The more money that could be made, the more likely employees are to exercise. However, it is concerning that even when the FMV at the termination date is greater than 8x the exercise price, only around 60 percent of people choose to exercise their options. Employees could sell the stock for eight times the cost to buy it but 40 percent of people still won’t take the chance. I hypothesized that even though the stock had increased in value significantly, the employee didn’t have enough ownership to bother exercising. To understand if this was the case, I looked at the Net Exercise Value. When I compared exercise rate by the total value, I didn’t see any significant increase in exercise rates. The exercise rate remained stable at between 40 percent and 55 percent. 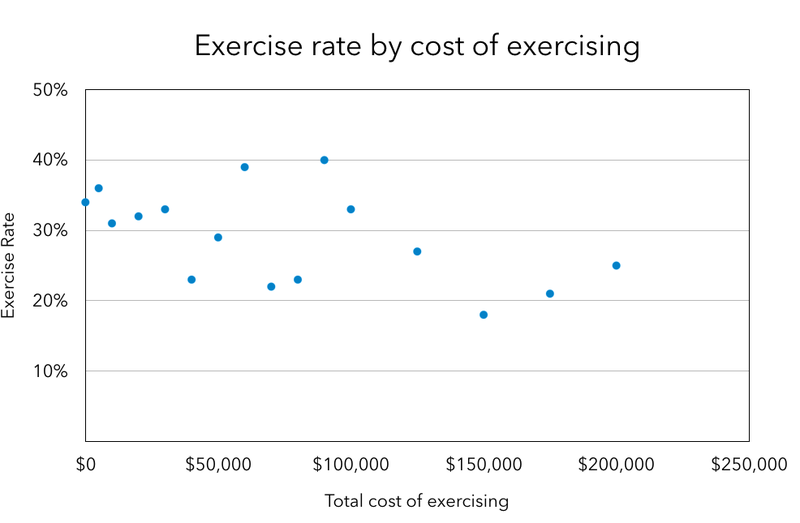 However, the data does show that higher exercise costs decrease exercise rates. 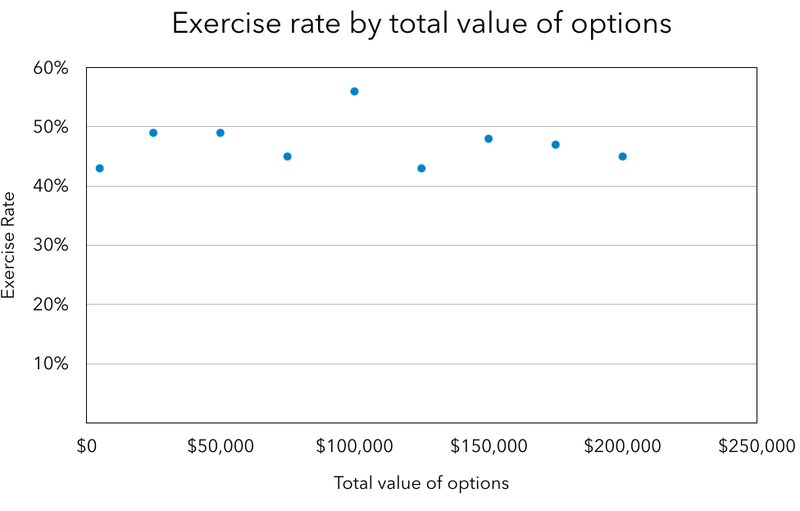 Employees whose options cost more to exercise are less likely to take the risk of purchasing illiquid assets. For the purposes of this analysis, I did not include tax costs. 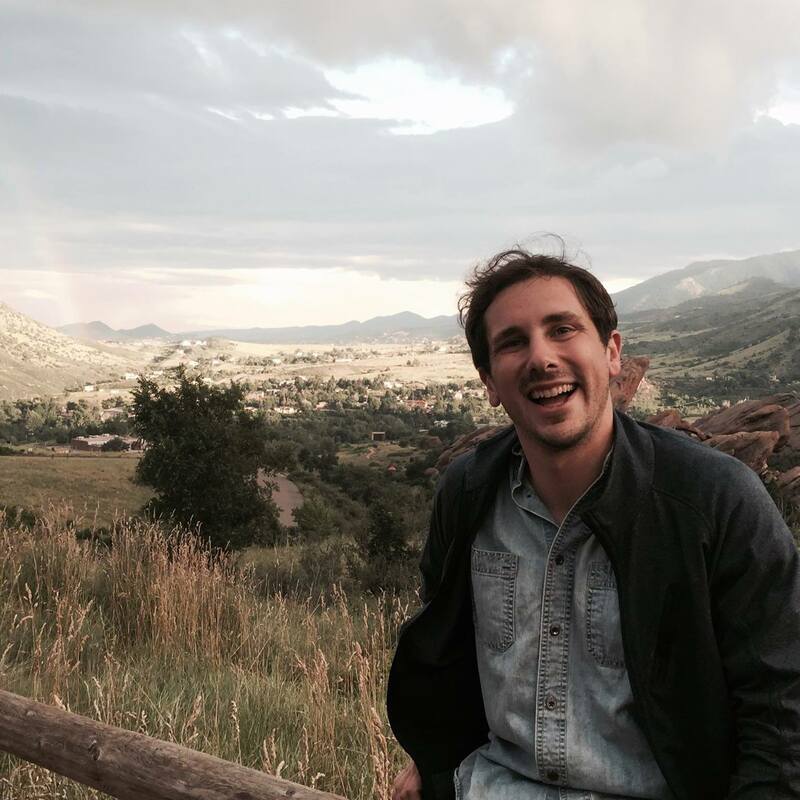 Options, in general, are an inefficient way to give employees value in the private market. The total value of “In the Money” options used in this analysis was $294.7M. 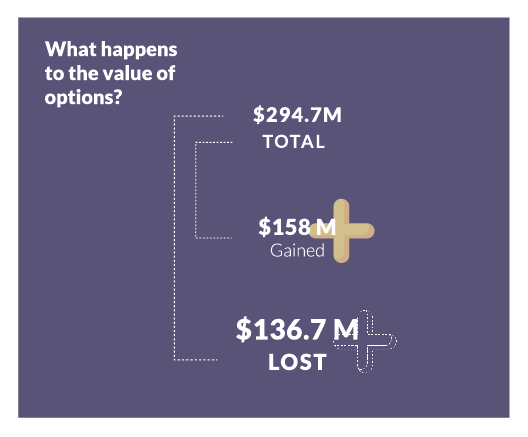 Only $158M of its value was exercised, leaving $136.7M (46 percent) of the value to disappear. In the public market, “In the Money” options would expect to see an exercise rate of almost 100 percent because the shareholder could immediately sell their stock to cover the exercise price. Private market employees don’t have the same luxury. Even when there is a significant value in exercising stock, it seems employees can’t justify the risk associated with investing their savings in illiquid and highly volatile assets. Some companies on Carta are solving this problem by increasing the PTE periods of options. The current standard of three months means employees are buying shares and then betting that the company will IPO or perform a tender offer in the next decade. Tender offers are becoming more common, but it is still an event that only happens every five years at most. When companies increase their PTE periods to seven to ten years, former employees can wait for a liquidity event to exercise their shares instead of having to make the gamble. An employee should never have to choose between spending a significant amount of money to exercising their options or letting the value they helped build disappear. PTE has long been unfair to employees. eShares looked to these five companies when coming up with our own Post Termination Exercise policy. 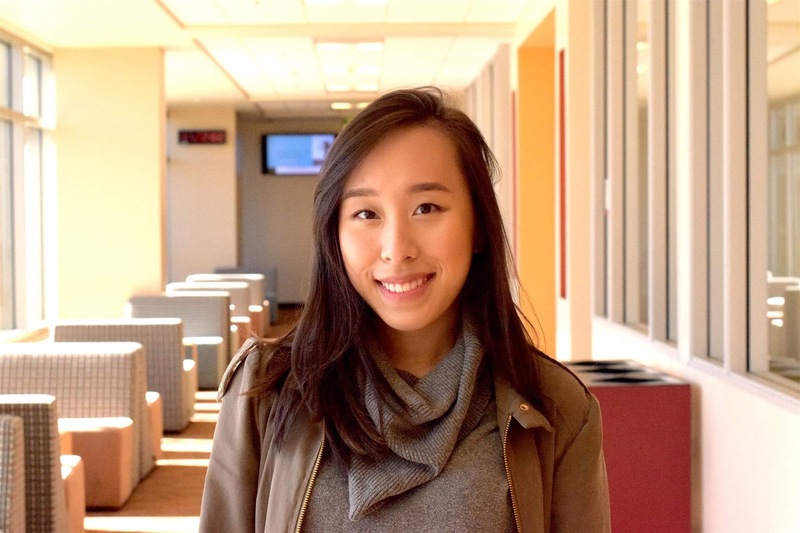 Carta decided to change PTE to coincide with an employee’s vesting schedule. This gives Carta employees more freedom when exercising shares. Carta works to explain equity to each of our employees. 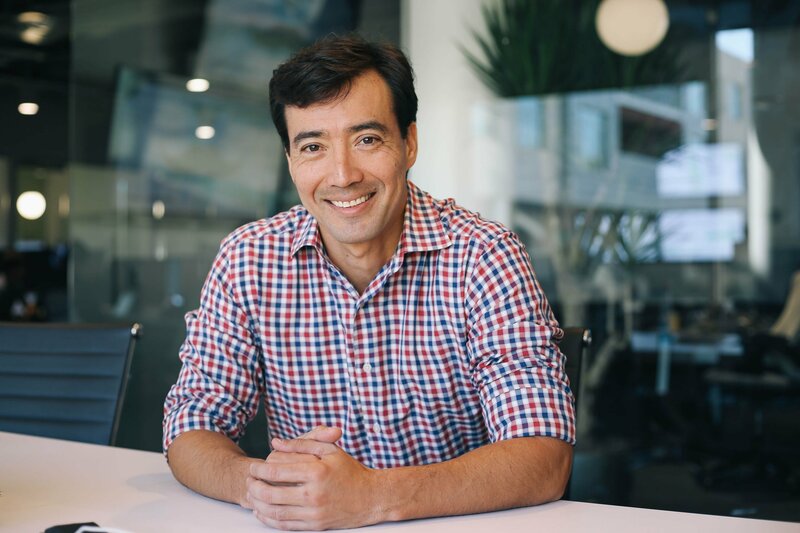 We encourage other startups to do the same; creating a culture of loyalty, trust and support.